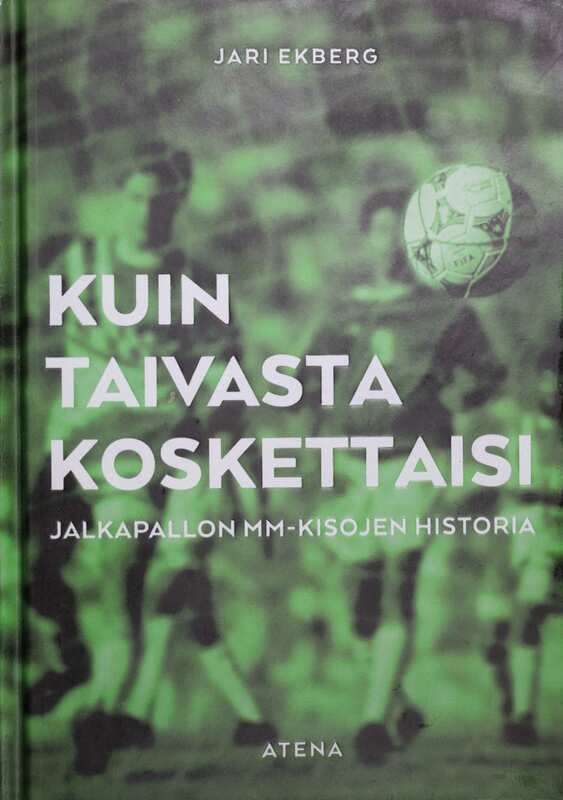 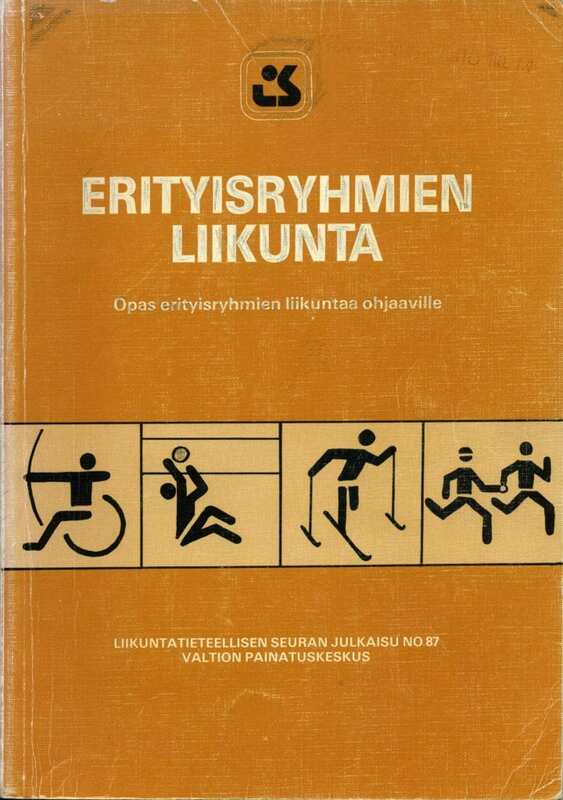 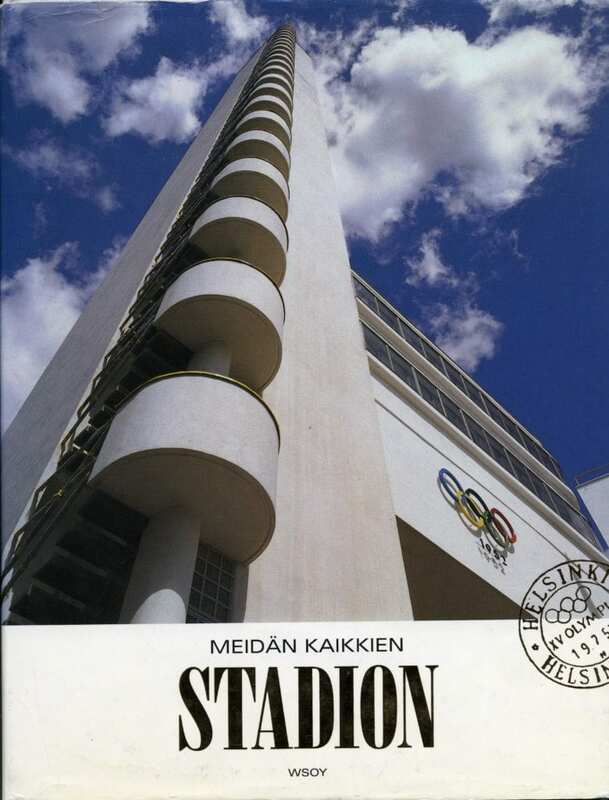 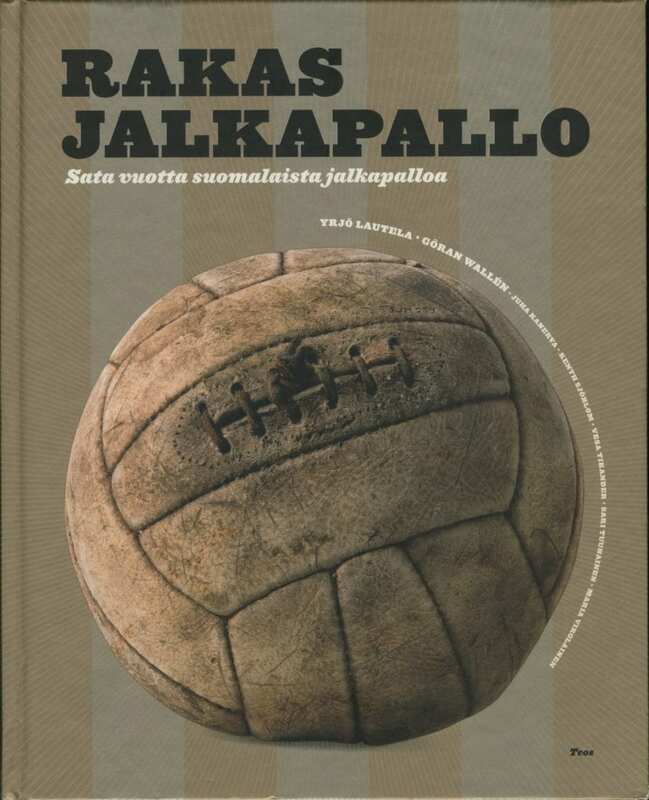 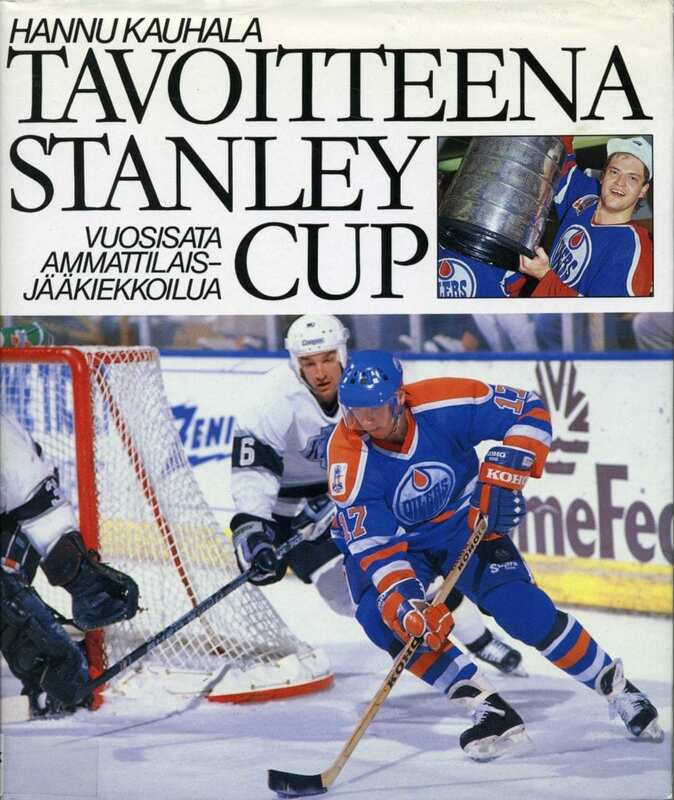 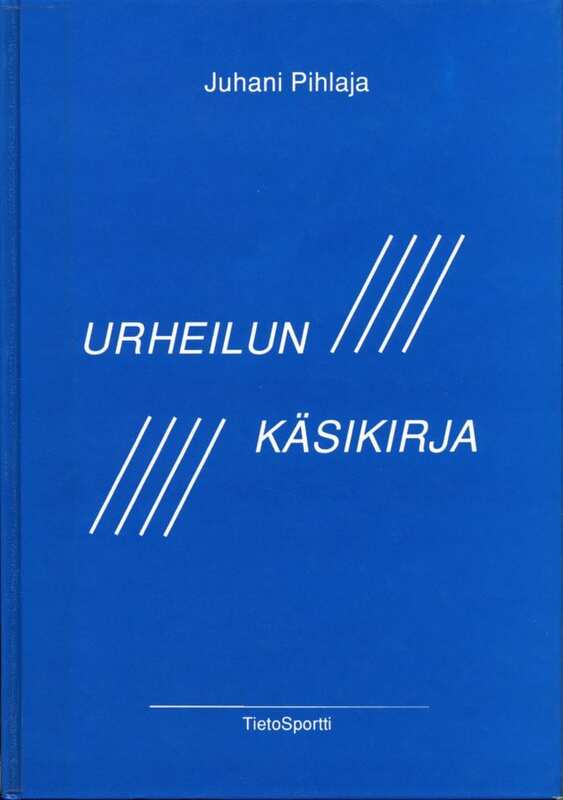 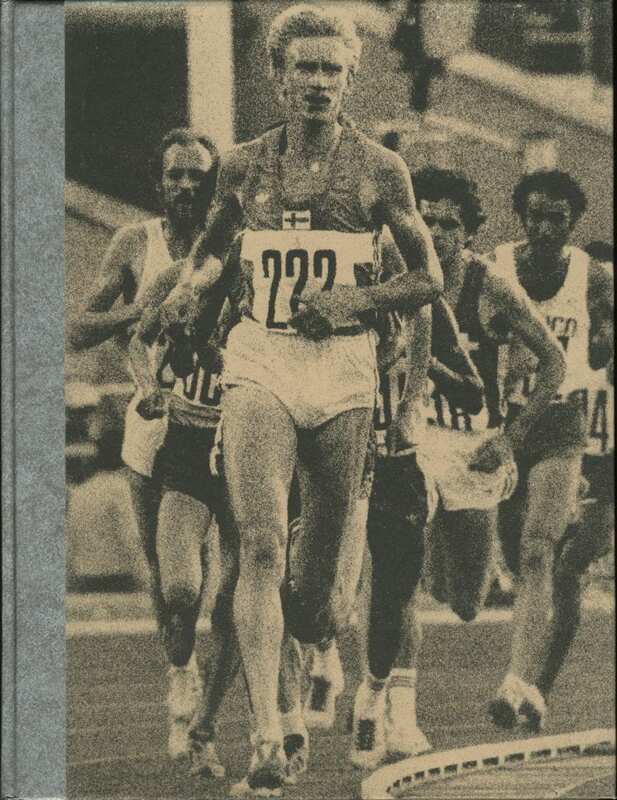 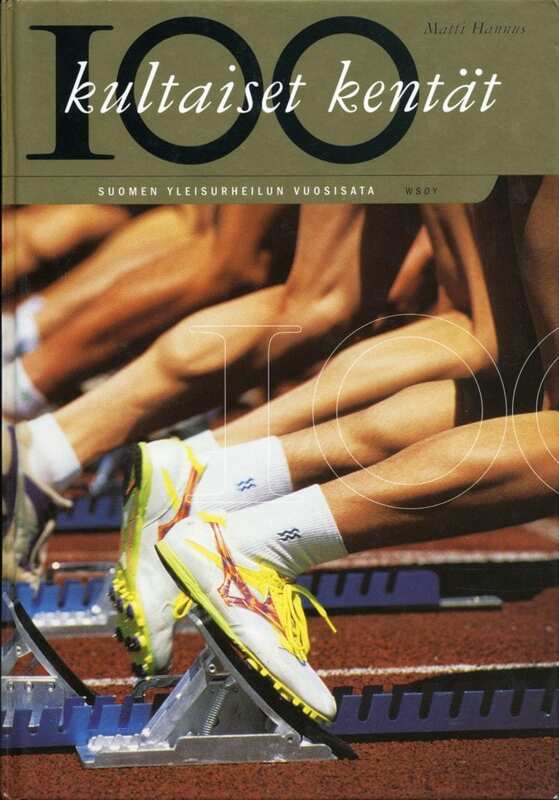 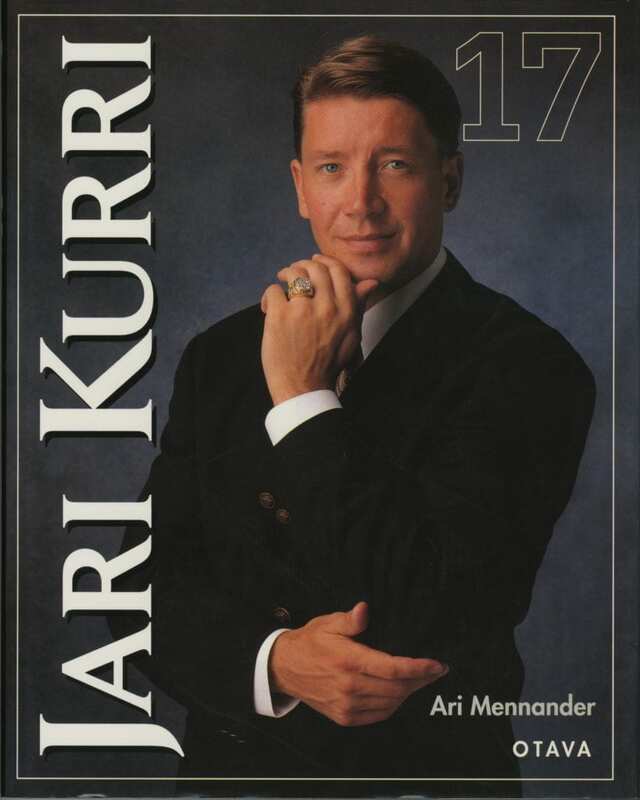 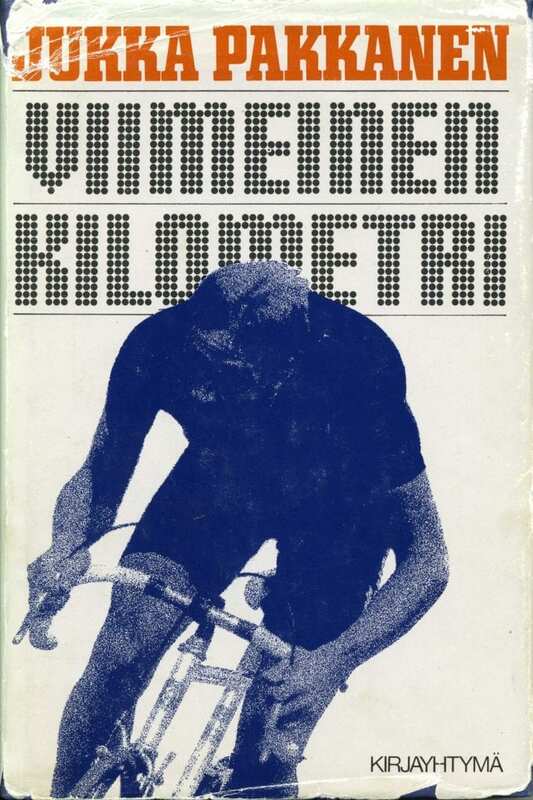 The Sports Museum of Finland has since 1980 given the award for Sports Book of the Year. 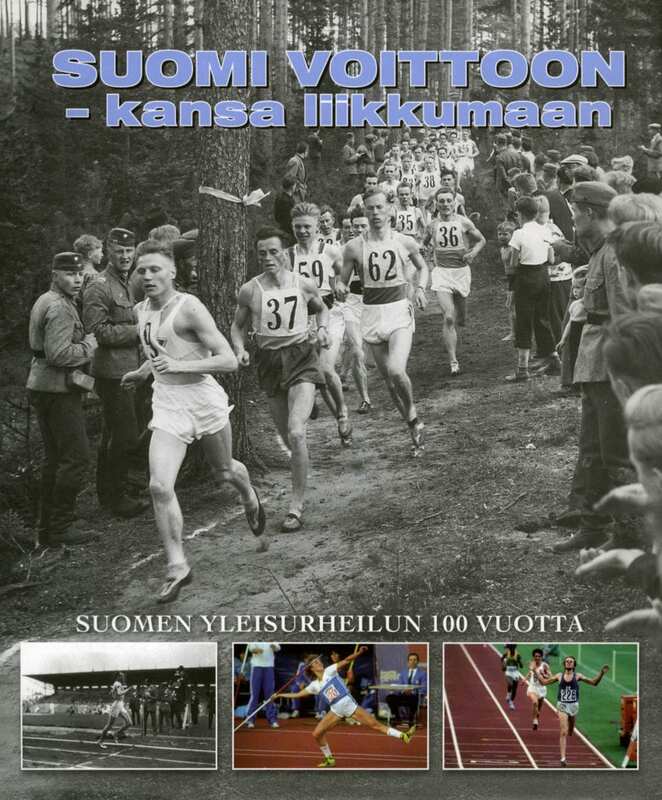 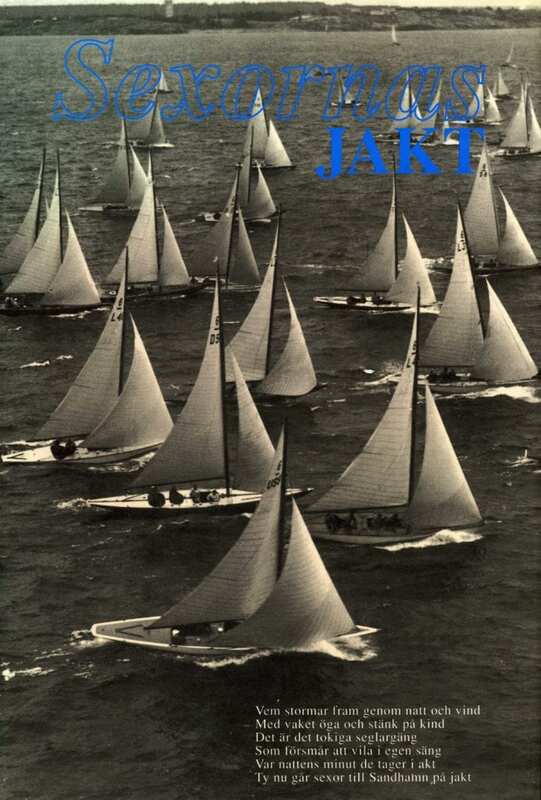 The winner is decided by an independent panel nominated by the Sports Museum. 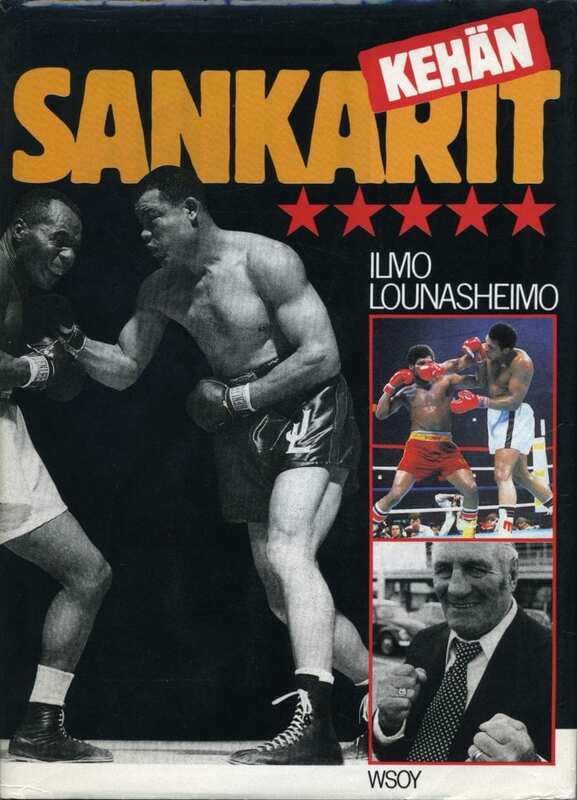 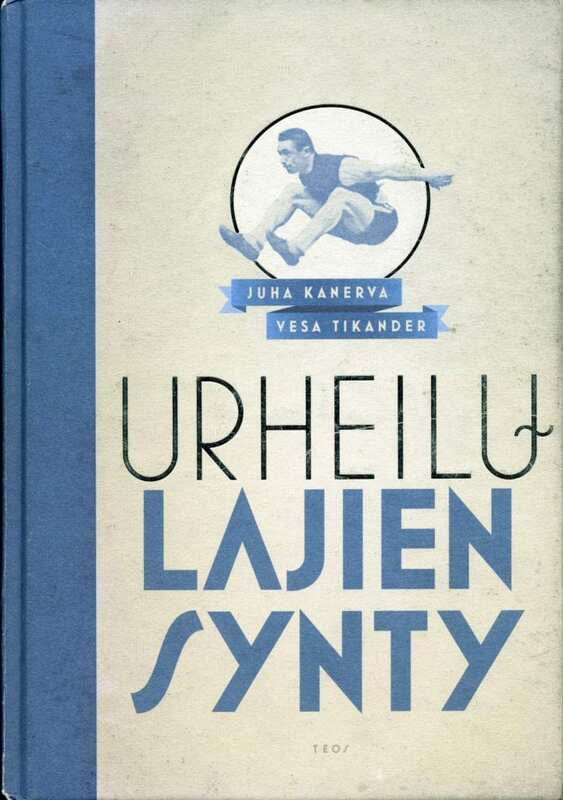 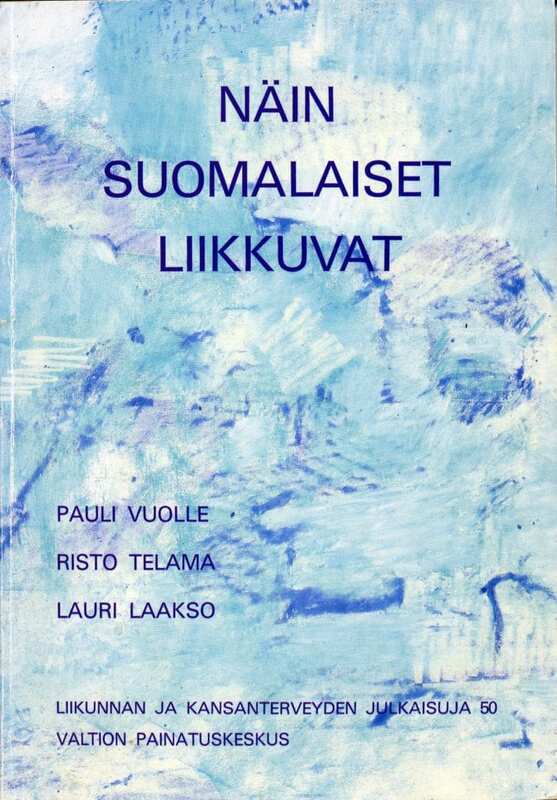 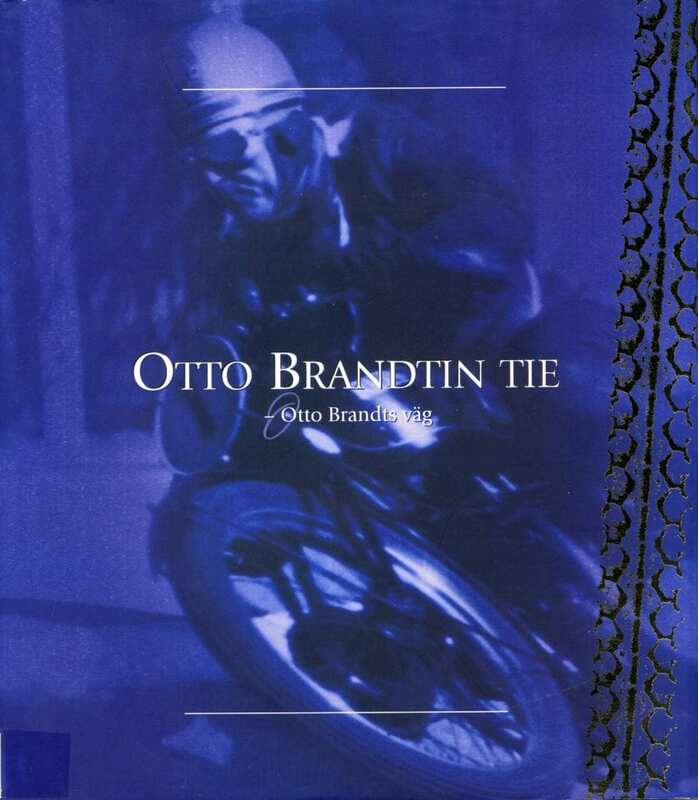 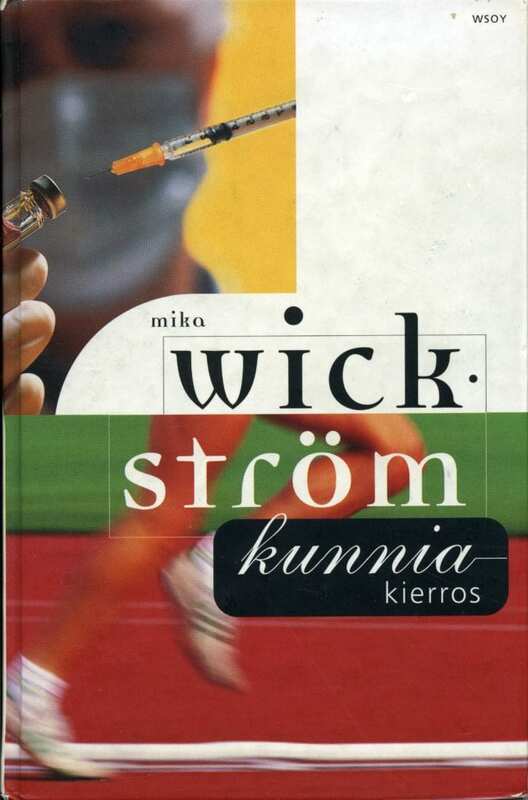 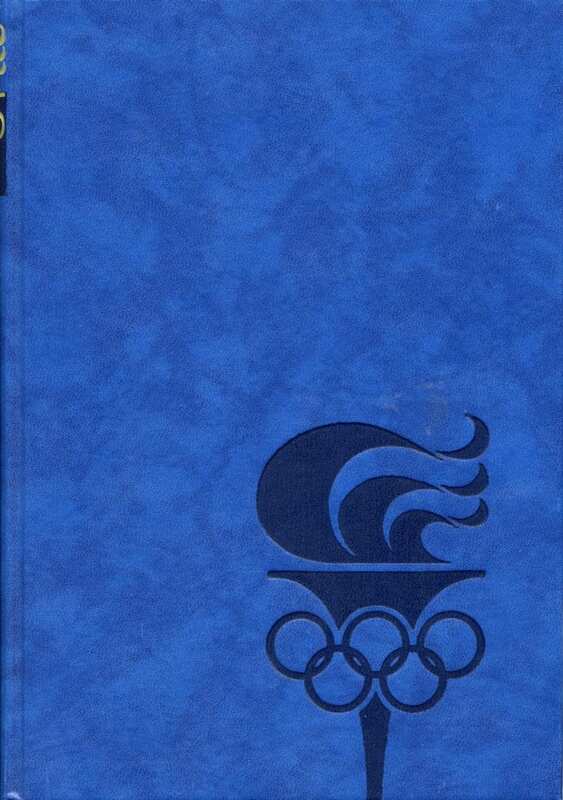 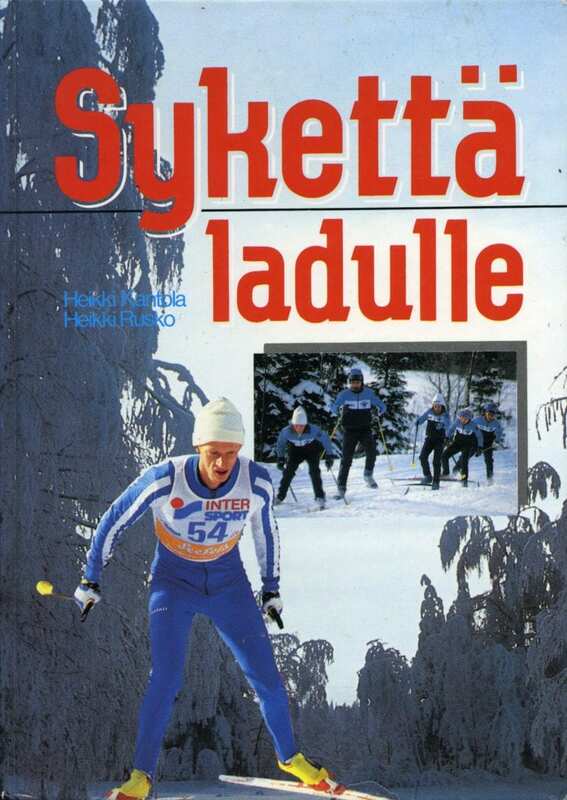 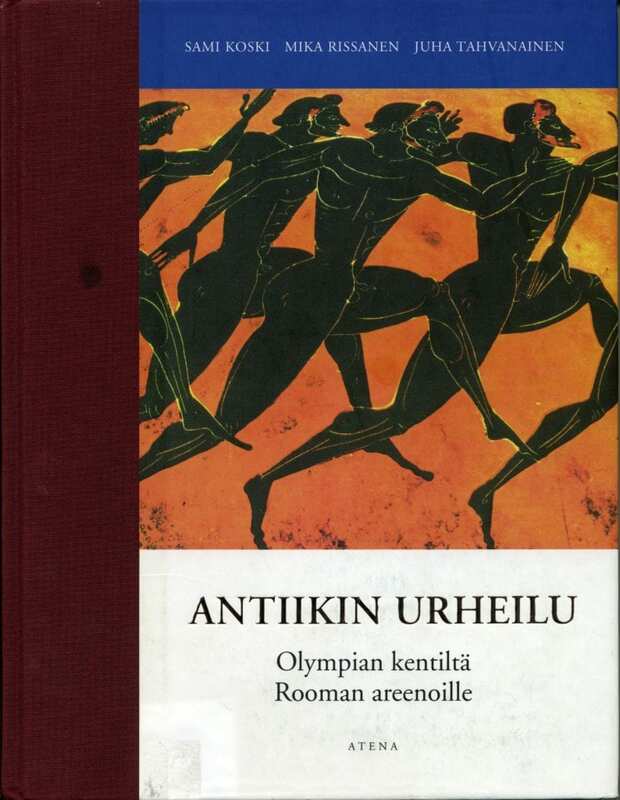 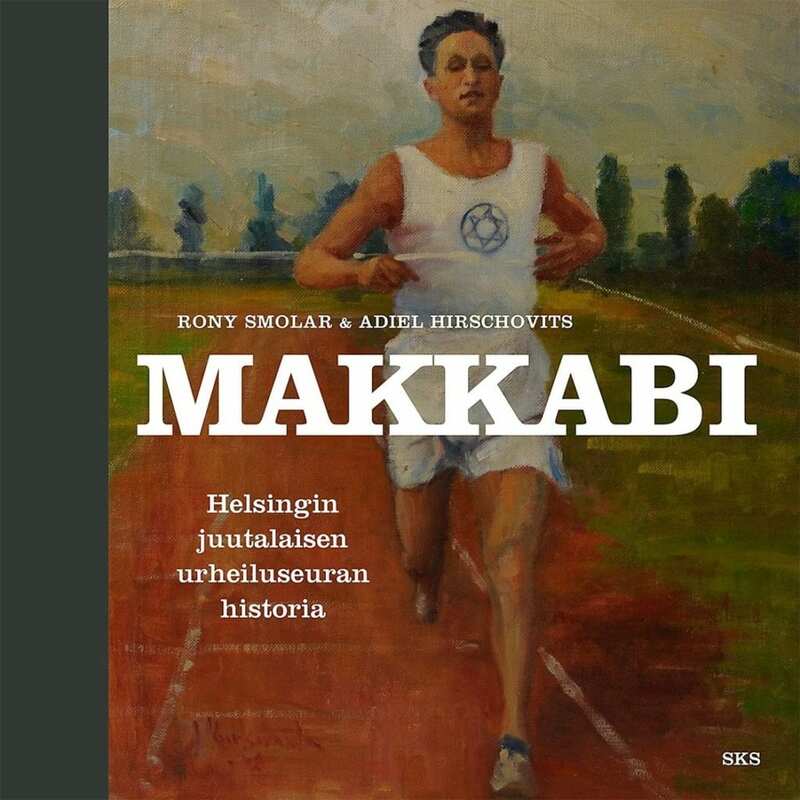 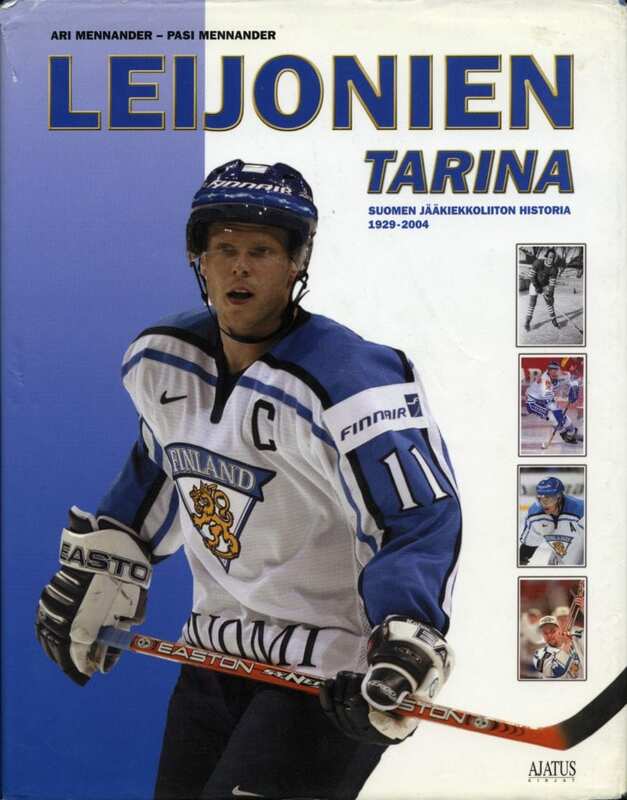 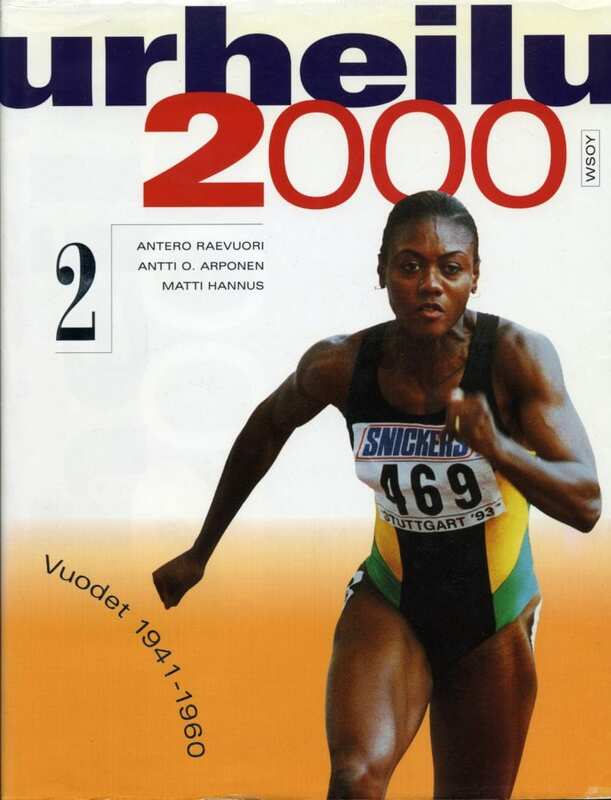 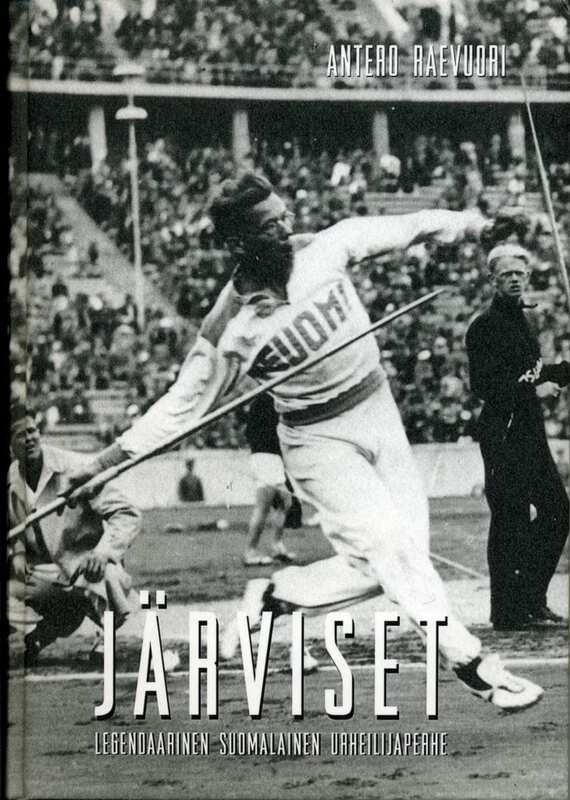 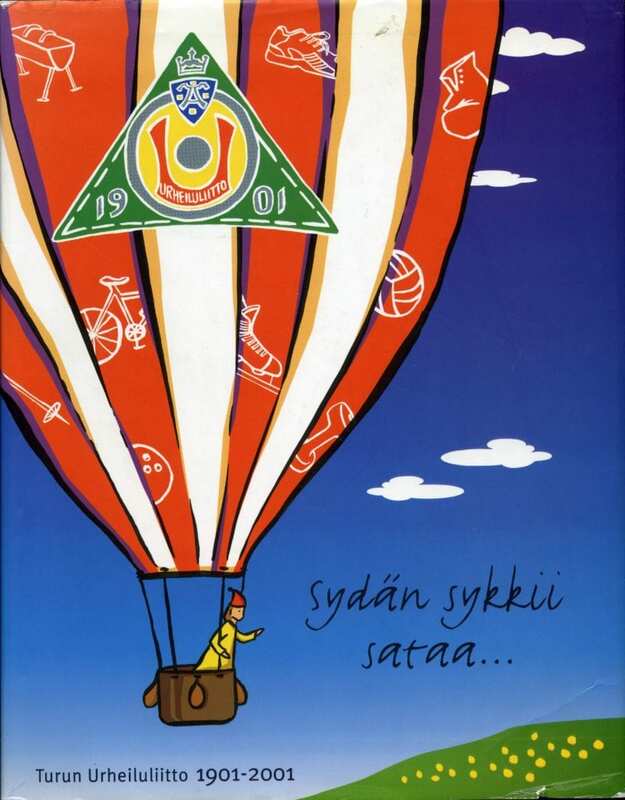 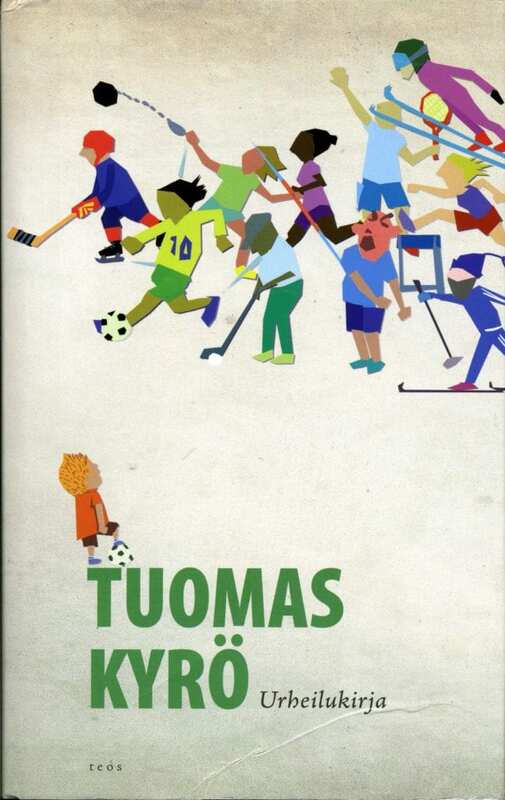 Eligible in the competition are all sports-related books published in Finland during a calendar year. 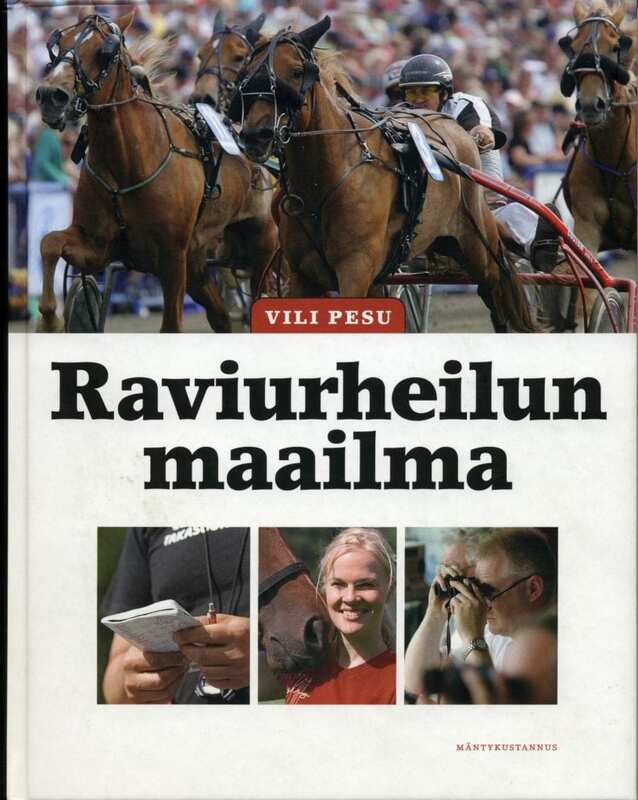 Since 2016 the panel has also selected the best social media posting of the year. 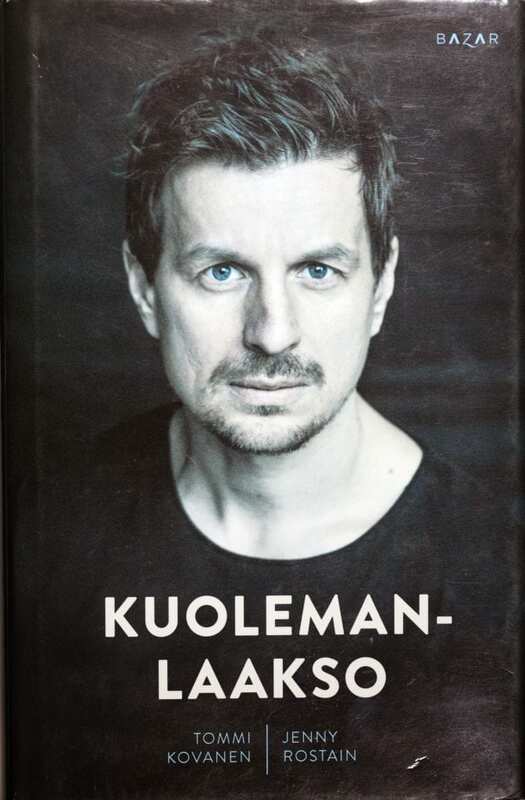 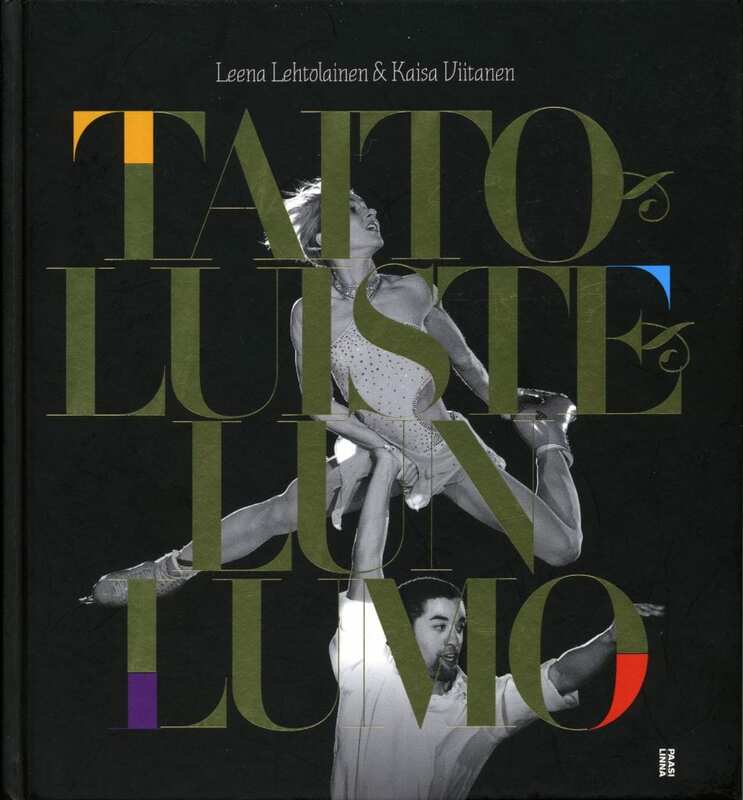 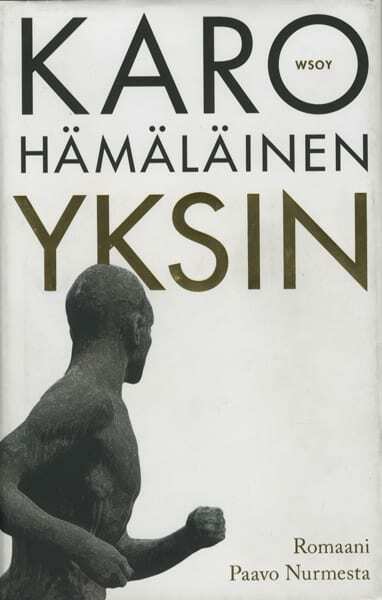 The Sports Book of the Year 2018 was Tuntematon Kimi Räikkönen by Kari Hotakainen. 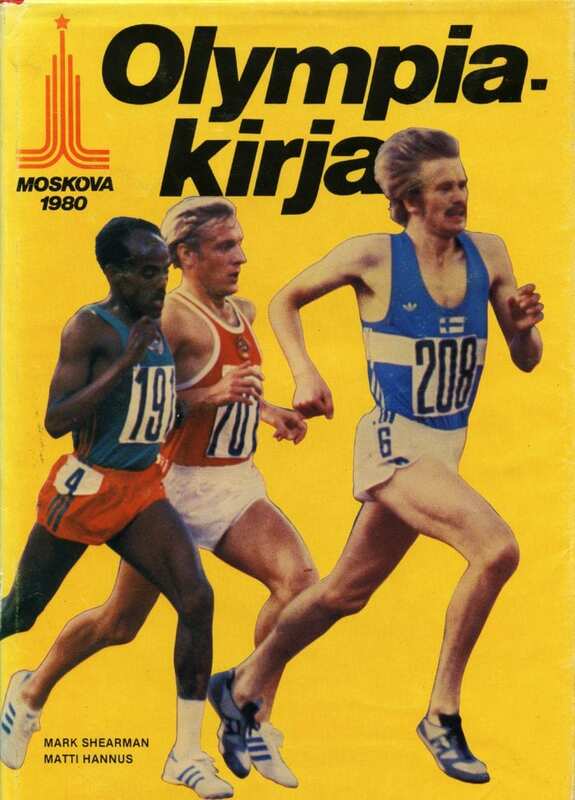 Eskola, Jussi & Forsblom, Mauri & Lahtinen Esko S. & Tamminen, Juha & Armstrong, Keith. 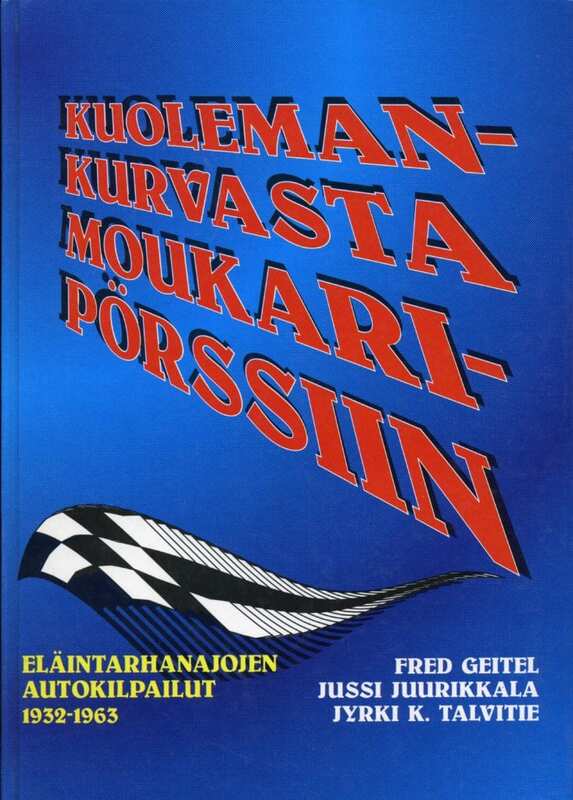 Geitel, Fred & Juurikkala, Jussi & Talvitie, Jyrki K.